The ASYZ was built in the late 1960s at the ‘East European Hollywood’ Barrandov Film Studios in Prague to provide sound effects and electronic music for film productions, with the final version, the ASYZ2 completed in 1971. 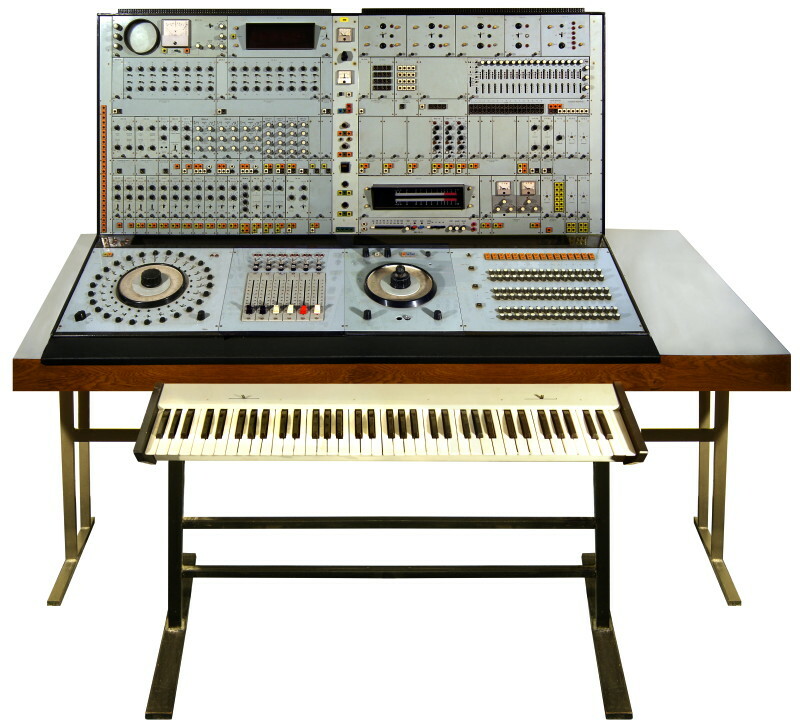 The instrument was designed by electronic engineers, Antonín ka [name incomplete], Bohumil Matoušek and later by the sound engineer and designer Pavel Pitrák who maintained the instrument throughout the seventies and eighties. The ASYZ remained in use until the 1990s and is now housed at the collection of the Cinepost post production company, Praha. The original design was a keyboard-less modular type device intended to be used for processing external audio signals and for generating sound effects, the modules being connected using colour coded patch cables. The instrument was controlled by manually switching a rotary dial to select different timbres and pitches or by programming a 16 step three track sequencer, a six octave keyboard was added in the 1990s. The modules of the ASYZ included a Voltage Controlled Oscillator, white noise generator, low and high pass filters, a parametric equaliser, ring modulator, phaser, signal mixer, VCA, ADSR envelope shaper, LFO, random signal generators, envelope followers and auxiliary circuits. The output of the instrument was controlled by a small six-channel mixing console and monitored using a built-in oscilloscope.